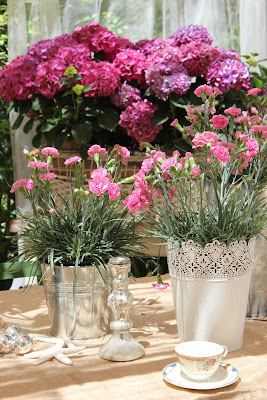 SHABBY COTTAGE SUMMER PARTY STARTED! It's a Shabby Cottage Summer over here! I am just loving them. They are shabby, cottage, charming and sweet. so I went in search of sweet pinks for my flowers. and the perfect soft shade of shabby pink. in the warm sunshine and fresh air. but I am absolutely loving the look! all the burlap threads and fur off of me and my patio! Block party going! Whoo!! Whoo!! 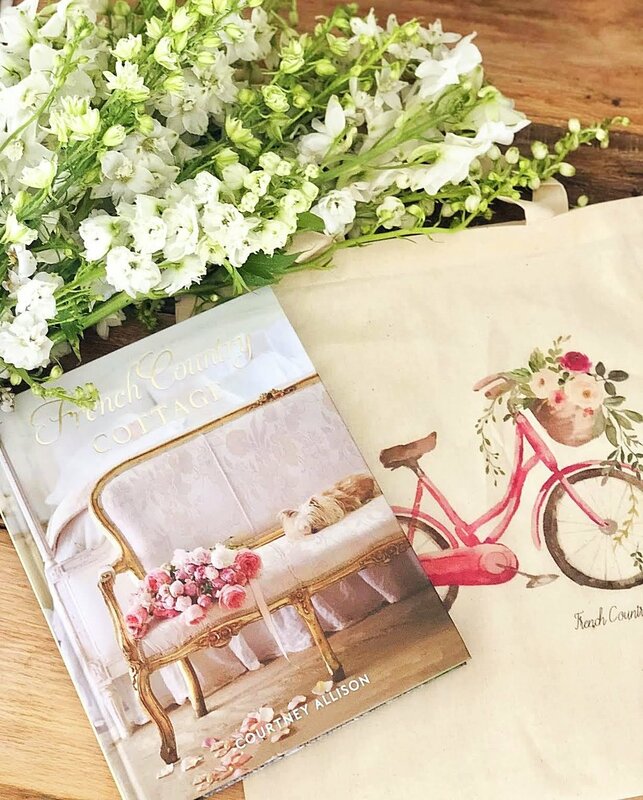 Link up your Shabby Cottage Summer post(s) below and your links will appear on all twelve blogs that are hosting the party as their posts go public! That means your posts will appear simultaneously on all of our blogs once you have linked them up here and will be there throughout the party! 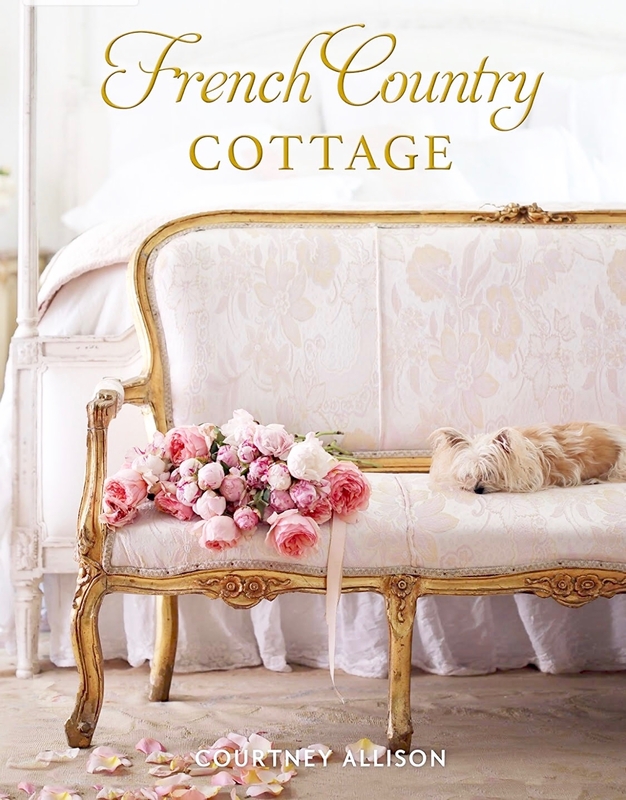 You are welcome to share as many posts as you like related to shabby cottage summer below. Plenty of time to join all the themed parties up above! Your post MUST relate to one of the party themes. and grab the button with code for your link back. Thanks so much Heather and Vanessa for organizing all the details! and also a Modern Country design book that I thought you might like. That's it...so get to linking up and partying with us at the Blogger Block Party!! Beautiful, Courtney! I look forward to seeing more of the tablecloth. It looks fabulous with all those ruffles! Love the ruffles, Courtney! I have always loved ruffles. Sorry, I linked up twice and I didn't mean to. Feel free to delete the last one # 829. Thanks and enjoy your weekend. Ohhh my goodness...I just swooned as soon as I seen your fabulous french ruffled burlap table cloth, sweet friend! I can only imagine all the work that went into sewing that! And...I can also imagine the burlap strings, etc. all over your beautiful porch! Hehe! "No pain...no gain" so they say! Hehe! Well dear friend, your beautiful table is ceratinly shabby chic...cottage...chippiness...at it's very best! I just adore it! Ohhh...and all of your pretty pink flowers are perfect! I love all the pretty containers that you have them in! Thank you so much for sharing your new ruffled burlap table cloth with us today! And...thank you so much for co-hosting this sweet party for us! I'm so glad that I could join in with the fun! I'm also looking forward to a chance at that beautiful magazine gift giveaway! Thank you, dear friend!!! Courtney, Gorgeous! I love all the ruffles. Great idea...this is so much fun!! Love those ruffles! I must be dyslexic because I mixed up the name of your party ~ but I'm still having a great time. Thanks for hosting!! This is one humongus party...wow..over 800 links. Amazing. I am so seriously having ruffled burlap envy right now! That is the most gorgeous tablecloth ever! Okay so maybe I do need to learn to sew. lol Thank you so much Courtney for helping us host the Summer Block Party! You're the best and we love ya! Hi Courtney! I LUV LUV LUV that tablecloth! What a sweet idea! It would be pretty made out of a dropcloth, too! :) (I only say that because I just made a little curtain for underneath a cabinet with some of that seam heat tape stuff...since I'm not a sewer by any means!). ♥ Have a great weekend, sweetie! That ruffled burlap table cloth is absolutely to die for. You always do such a great job. Your right, burlap is a mess to work with. But the reward makes it so worth it. If you check out my 'room with a view' post you will see why I love following you! Ruffles on burlap and you can sew outside without melting! Fabulous. Love the tablecloth and setting. Your new table is the perfect place for EVERYTHING!! This table is so, so pretty! Love your ruffles! I went looking for your chairs with no luck. I've seen them for much higher of course. I'm so tempted. I'm going to try to do shabby tomorrow to link up. It's been fun, no? 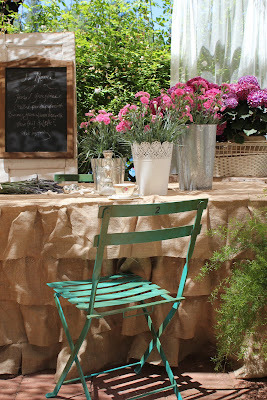 I have to say that is the prettiest ruffled burlap tablecloth I have seen. Gorgeous! I can't believe you just whipped that up. I would love to have that kind of talent. in fact I've just put my ironing on hold to see if I have enough fabric stashed to make one for the weekend!! I'm a little late to the party due to the time difference & sick kiddos at home- but I made it...so excited to see the oodles of inspiration above!! Wow-this is the biggest party I've ever seen!!!!! It will take me weeks to get thru all the posts-but what fun will that be! Have a great weekend and thanks for hosting! 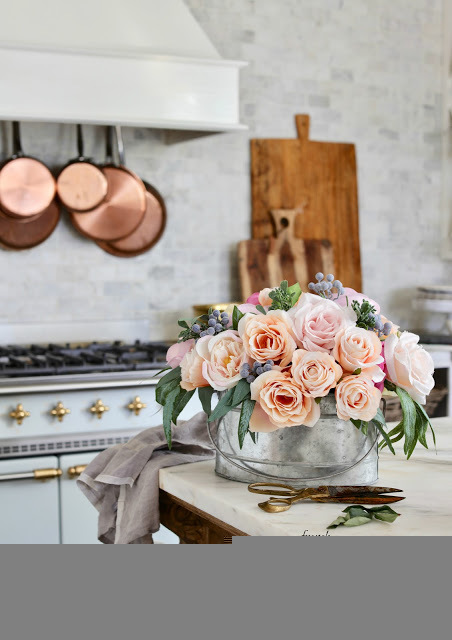 Courtney--I love everything about this table setting--the ruffled tablecloth (oh so perfectly rustic) and the bistro chair and the flowers/candles (the gorgeous luxe) so it truly epitomizes my favorite design dichotomy: Rustic Luxe@@@!!! 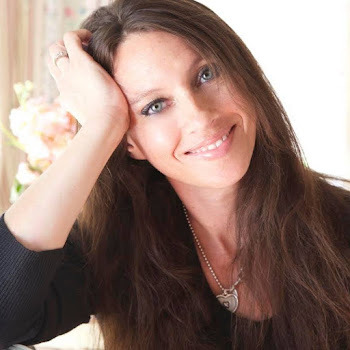 Truly wonderful as always--you are an inspiration@!!! Hi Courtney, Love, love your burlap ruffled tablecloth. It looks perfect! 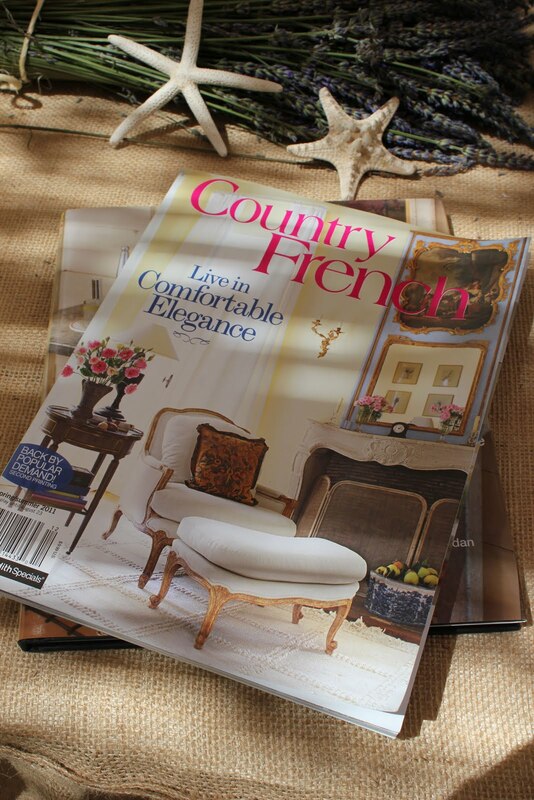 And, I love Country French magazine, but have not found where to purchase it locally or how to order online. Would love to win these. Could you email me and let me know how I can subscribe. Thanks so much. And, thanks for hosting the block party! Crazy about that tablecloth! I love the combination of the ruffles and the earthy color. Good job with the burlap ruffles Courtney! I'm in love with it, it's so pretty!